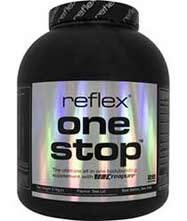 Reach your fitness protein levels and achieve a far better result with our Reflex & VPX products. Designed to improve performance and increase endurance during training, products such as 'Instant Whey', ' Creatine' and 'No Shotgun' can make your fitness and training routine more rewarding. 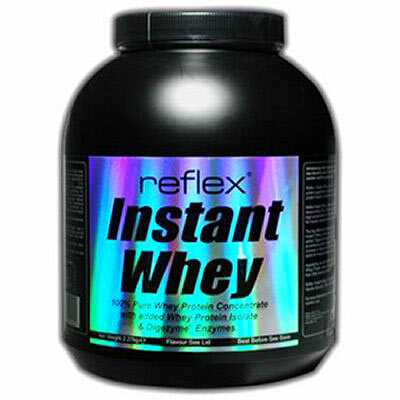 Reflex Instant Whey with Native Whey can help you to meet your fitness protein needs in one simple shake. With a 80% protein content, Instant Whey powder energises your body to build stronger muscles and speed muscle recovery. With Reflex Nutrition One Stop you no longer need to calculate protein amounts, take vitamin supplements or check out new Creatines, it is all done for you! 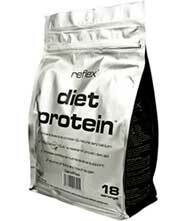 Reflex Nutrition Diet Protein is ideal for those following a high protein low carb eating plan. It also contains CLA to reduce body fat while increasing lean muscle mass. 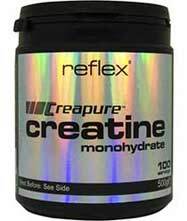 Reflex Nutrition Creatine is a high quality creatine designed to improve performance and increase endurance in your training. ATP is the molecule that fuels the body, by supplementing with Creatine, ATP is more effectively replaced ensuring higher energy levels for longer. 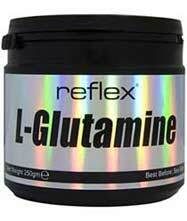 Reflex L-Glutamine can help recovery from the stress of strenuous exercise and workouts. It supports the body immune system and helps prevent muscle breakdown. 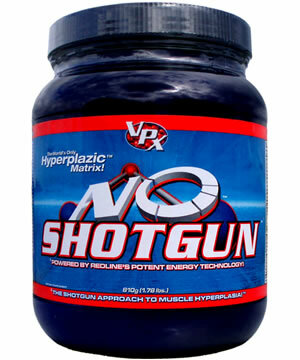 VPX sports supplements NO-Shotgun is the first muscle building supplement of its kind to use a superior synergistic blend of effective compounds combined with a cutting-edge pharmaceutical delivery system that yields mind blowing, skin bursting effects, while additionally enhancing recovery and protein synthesis. Order & collection is available on all items. Special orders available on request.